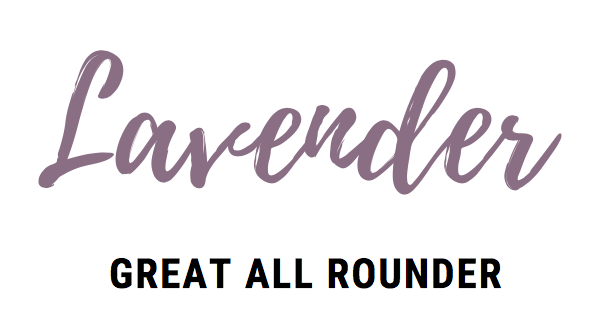 The most common question I get asked when it comes to essential oils… where do I start? 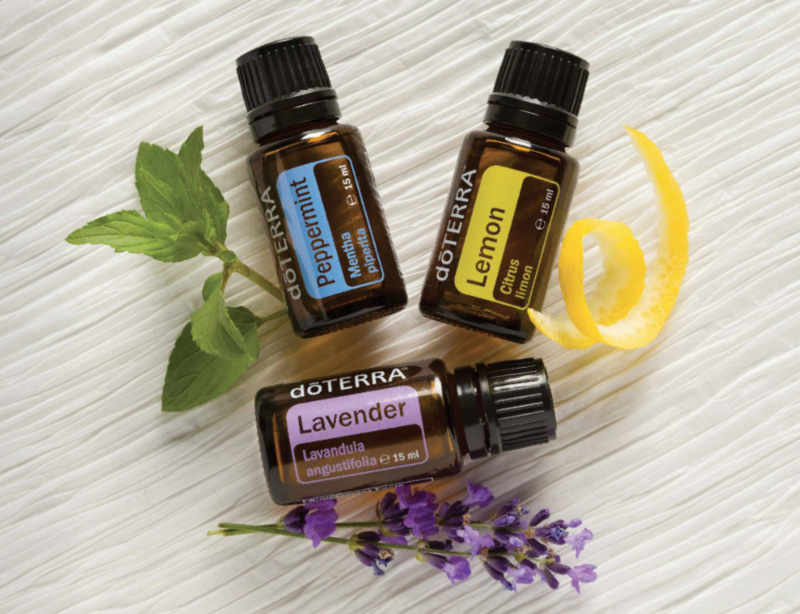 From first aid remedies and natural skin care solutions, to toxic free cleaning and emotional balance, essential oils really can do it all! 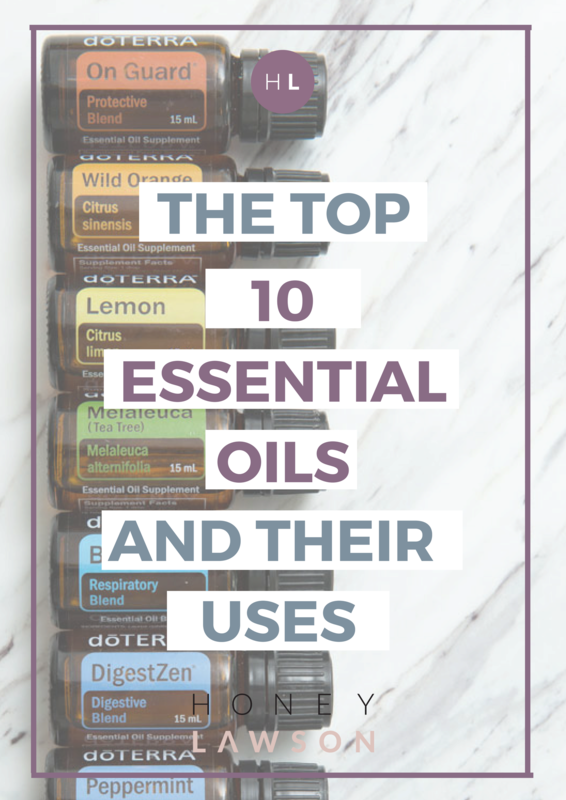 Here are doTERRA’s top 10 oils, and how you can use them as part of your everyday routine. This is commonly known as the king of oils, and for good reason. Great for ski, emotions anc cellular balance, think of Frank like a big reset button for your body! Apply in high concentration onto closed wounds to aid the prevention of scar tissues and help new healthy cells regenerate. This all is a power house multitasker! 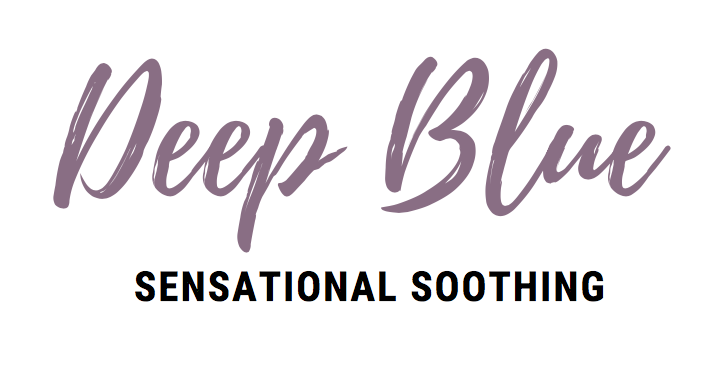 The ultimate soother, is can help physically and emotionally in extreme ways. 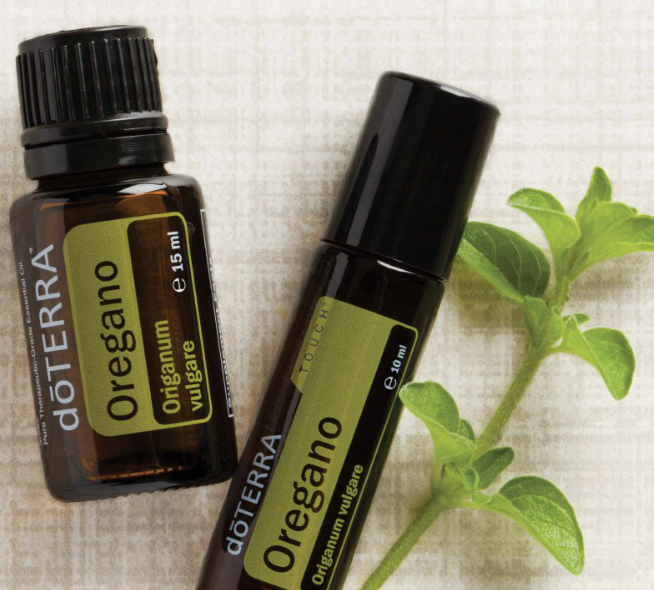 Fresh and zingy, this powerful oil will uplift and energise. Peppermint is my go-to when I’m just feeling a bit off, as it can act as a perk up, and a tension releaser! Classically known as Tea Tree, this antibacterial, antimicrobial oil is all you need to stay cleansed and bug free. 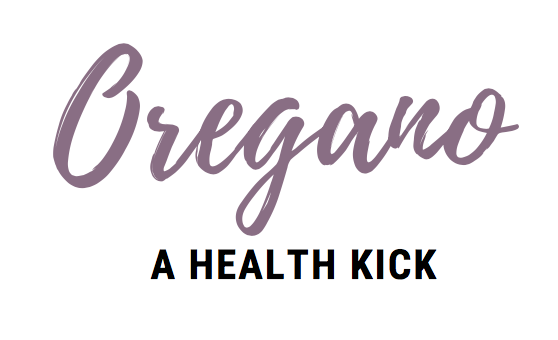 Everything you need to stay healthy and well. Add the teeny tiniest drop to your cooking for a powerful punch of herbiliciousness. 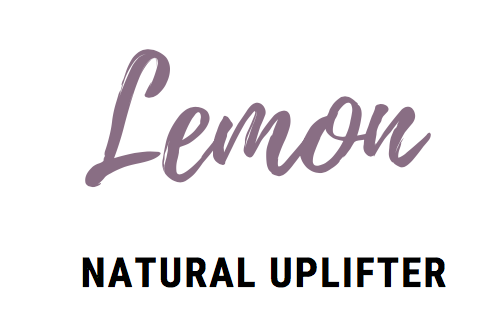 A fabulous immune boosting blend that supports sickness and aids cleaning. 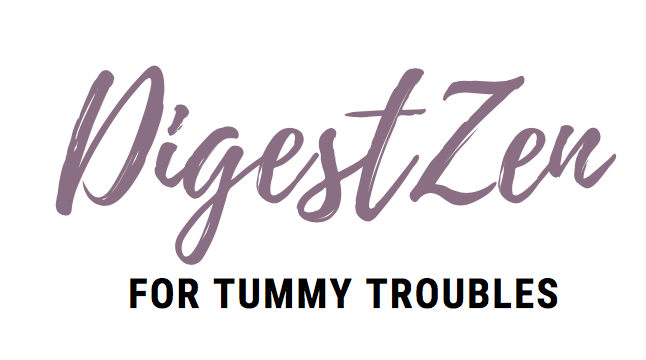 The queen of digestive issues, being a true winning choice for healing stomach pain and bloating. Rub a drop between palms and inhale whenever you need a pick me up, or digestive support. 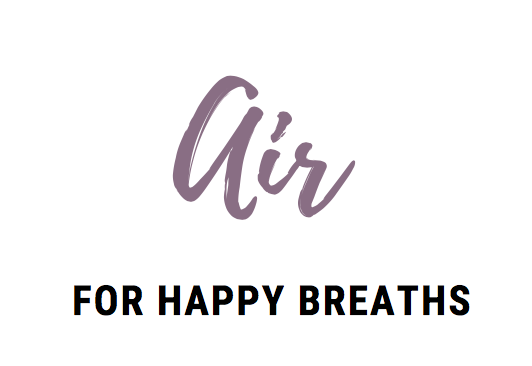 Your go-to for respiratory issues, and a great aid when exercising (also known as Breathe). Rub diluted on chest before exercise to help decongest airways and promote a strong workout! The magical muscle repairer, reducing inflammation and soothing you back to comfort. Rub diluted onto chest to relax, soothe and aid respiratory issues. 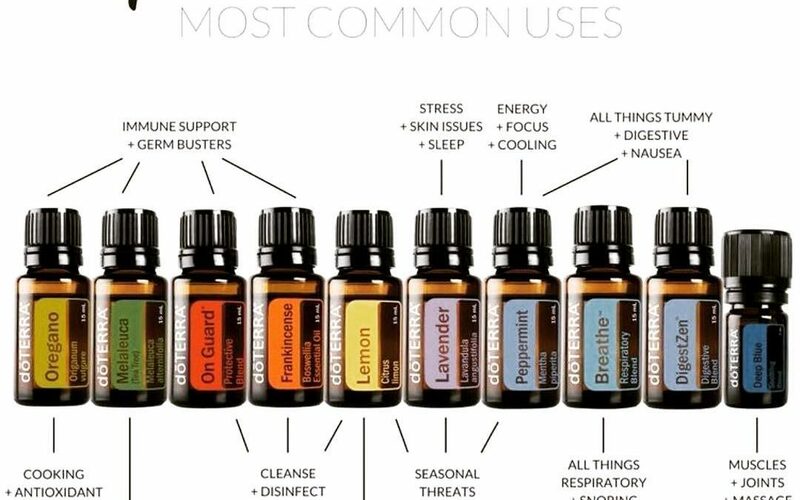 There are so many more uses than the ones I’ve listed here, but these are just some of the ways in which I use my doTERRA essential oils every day. 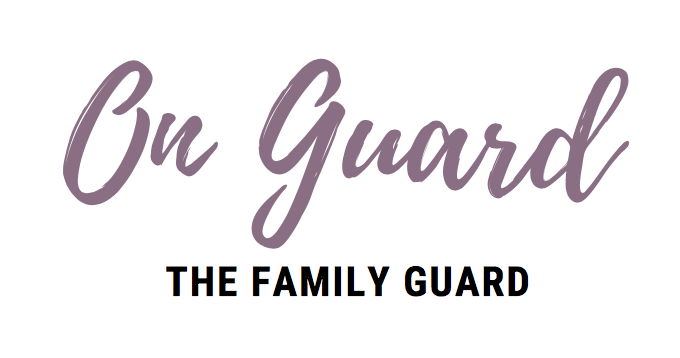 If you’re interested in getting the oils into your home, then follow this step by step guide to how you can sign up today, and you can be using your oils in less than a week! If you have any questions, please email me at sarah@honeylawson.com or use the contact form on the site.